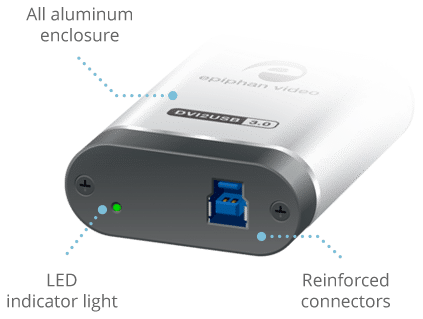 Epiphan’s DVI2USB 3.0™ is a high performance USB video grabber for lossless video capture from any device with a HDMI™, DVI or VGA output port. 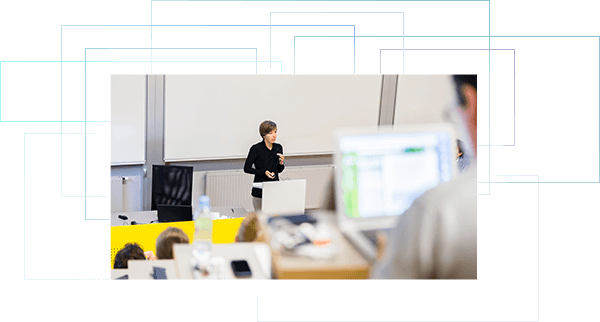 Precision video capture control is why many AV professionals rely on DVI2USB 3.0 to capture high quality video and audio. 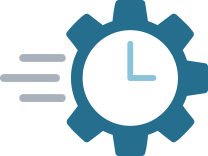 Trusted for mission-critical applications with reliable, repeatable performance day after day. This USB capture card is nearly indestructible with a durable aluminum enclosure and re-inforced, full-sized connectors. DVI2USB 3.0 is the perfect capture solution for those who require utmost control over captured image integrity. The included driver allows extensive configuration of capture resolution, color space conversion, image scaling and audio resampling for maximum flexibility in professional video capture settings. 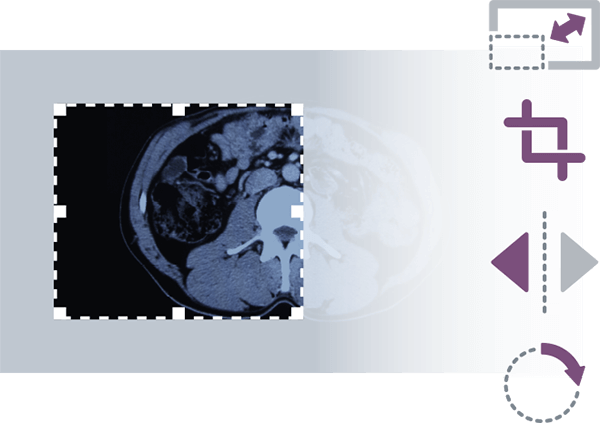 Additionally, the included Epiphan Capture Tool offers a reliable, high-performance single-vendor capture solution. Since no software or hardware modifications are needed on the source device, DVI2USB 3.0 is one of the most secure and reliable solutions for capturing high resolution video and images. Includes all necessary cables and adapters to work with cameras, imaging equipment and other devices with HDMI, DVI, and VGA output ports. Capture common and custom resolutions up to 1920×1200 at 60 fps. Supports RGB 24-bit color and gives you full control over the output color space. Complete control over scaling and cropping with the ability to mirror-image flip or rotate your video in 90° increments to precisely capture video in the exact format you need. Add company information, branding, diagnostics and time stamping to your captured video. Choose style, colors and location where your custom overlay information will be displayed. 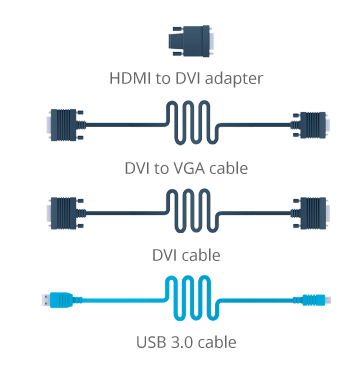 Very simple to setup, DVI2USB 3.0 comes with all necessary cables and adapters to get you up and running immediately. 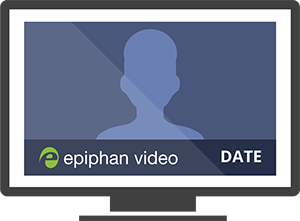 Download the free Epiphan Capture Tool from our website to start capturing right away! 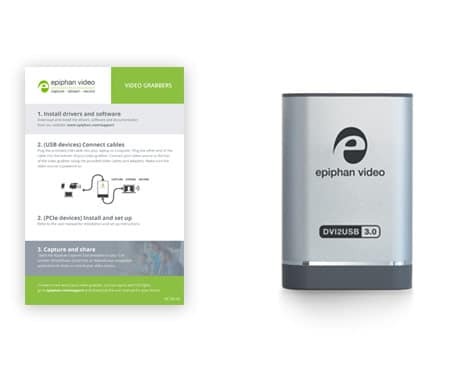 In addition to the free Epiphan Capture tool, DVI2USB 3.0 works with multiple third party applications for Windows and Linux including Direct Show, Quicktime, and Video4Linux, as well as any application using these underlying connection methods, like Skype, GoTo Meeting, Adobe Flash Media Live Encoder, and more. DVI2USB 3.0 doesn’t stop at capturing video, it also captures crystal clear audio. Get lossless uncompressed audio over HDMI. USB-powered and small enough to fit in your pocket, DVI2USB 3.0 is the perfect accessory for capturing video in any environment. 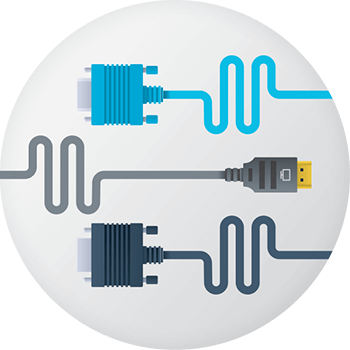 Supports USB 3.0 and USB 2.0 data uplink. With no fans or moving parts, DVI2USB 3.0 is completely silent and does not add any audio interference to your recordings. Want to embed DVI2USB 3.0 in your production line, quality process or add it custom product you make? 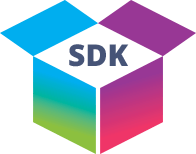 No problem, use the available SDK to build a capture, recording and streaming application with your branding built right in.